If you like to visit towns during your vacation, I suggest you to visit the county of Somerset on your next holiday. The ceremonial county of Somerset is situated in South West England. It is bordered by Bristol and Gloucestershire to the north, Wiltshire to the east, Dorset to the south-east, and Devon to the south-west. It is also partly bordered to the north and west by the Bristol Channel and the estuary of the River Severn. Somerset is a beautiful county which owns a spectacular natural and cultural heritage. The countryside is also gorgeous and the towns are very attractive, offering the visitors several things to do and to see. This article will surely help you if you decide to visit Somerset on your holiday, as there will be presented here the top 5 urban destinations of the county. The small town of Somerton is a civil parish in the South Somerset district of the county. It gave its name to Somerset, because at the start of the 14th century it was the county town. Somerton is a lovely and attractive little town. In the centre of the town there is a wide market square with its octagonal roofed market cross. Today, the square is a very attractive location for visitors. It is surrounded by old houses and close by there is the 13th century Church of St Michael and All Angels. The interior of the church owns one of the finest wooden carved roofs in the county. It also has richly decorated tie beams and short king posts. Bordering the square, and close by the church, is the Lady Smith Memorial Hall, also known as the “Parish Rooms” which was built in 1902. Another landmark of the town is the 17th century Market House which is now a restaurant. The impressive city of Bath is a World Heritage City which offers the visitors a unique experience with its richness and diversity, amazing architecture and gorgeous attractions. There are dozens of things to see and to do in Bath. For example visitors can enjoy their walks through the beautiful streets of the city, the Roman bath, the restaurants and the historical atmosphere of Jane Austen’s Bath. The city also offers family friendly activities and accommodation possibilities. There are several attractions in the wonderful city of Bath. From museums to galleries, from gardens and parks to impressive historical sites, visitors will find the most beautiful and interesting attractions in the city. 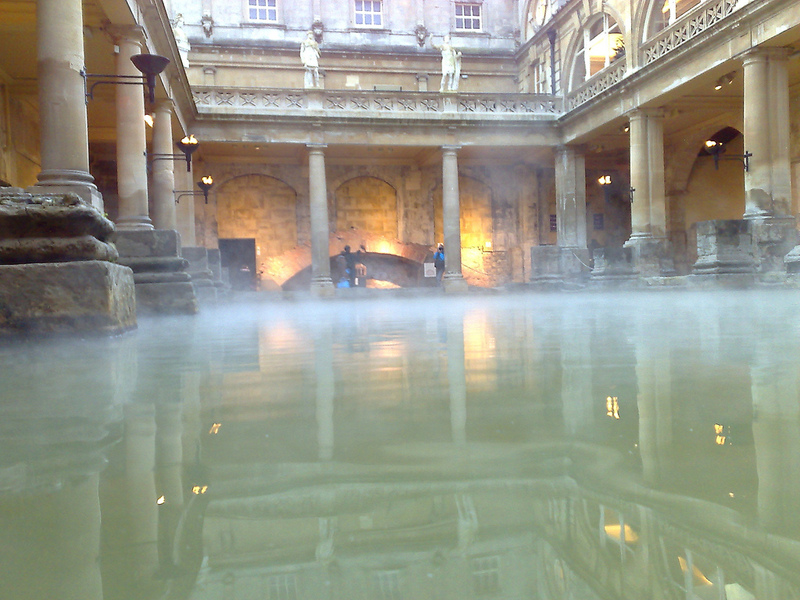 The only one hot spring of England is also situated in the city of Bath. The bathing complex and a gorgeous temple were built here by the Romans. It is one of the city’s most popular attractions. 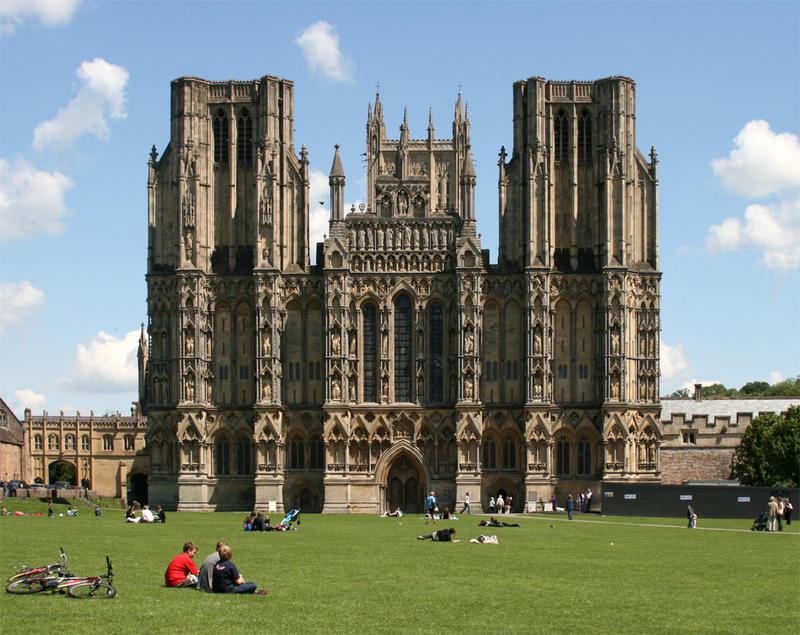 Wells is a cathedral city and civil parish in the Mendip district of Somerset. The name Wells comes from the three wells dedicated to Saint Andrew, one located in the market place and two within the grounds of the Bishop’s Palace and the cathedral. 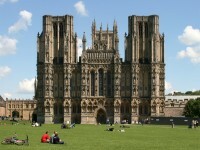 The cathedral and the associated religious and architectural history have made Wells a popular tourist destination. It is also well-known for having the heaviest ring of ten bells in the world. Besides the cathedral, another remarkable landmark of the city is the Wells Cathedral clock which is famous for its 24-hour astronomical dial. The city also offers a great variety of sporting and cultural activities. It is a seaside resort town and civil parish situated in North Somerset, on the Bristol Channel coast. The resort is a well-known tourist destination. It is home to numerous attractions like the wonderful sandy beach, the SeaQuarium aquarium, the Helicopter Museum, the Grand Pier, the Weston-super-Mare Museum and the Wheel of Weston. Cultural attractions include The Playhouse, The Winter Gardens, and The Blakehay Theatre & Community Arts Centre. Perhaps the best-known landmark of the town is the Grand Pier which is also one of the most popular tourist attractions in the town. It is a must-see of the town for very visitor. Located in the Sedgemoor district, Bridgwater is a market town and civil parish of England. The town lies on the banks of the River Parrett and has been a major port and trading centre. 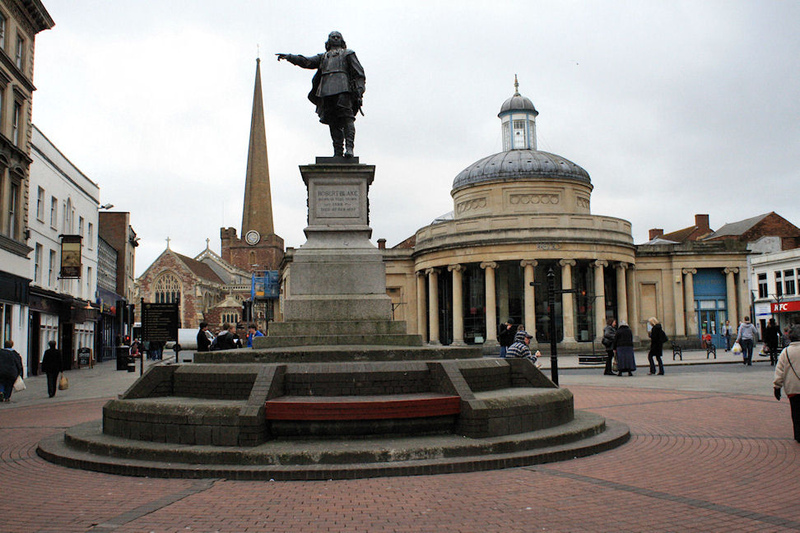 Bridgwater offers several attractions to its visitors. One of the major landmarks of the town is the Brick and Tile Museum which was built by the brick and tile manufacturers Barham Brothers. Another attraction, Castle House was built in 1851.